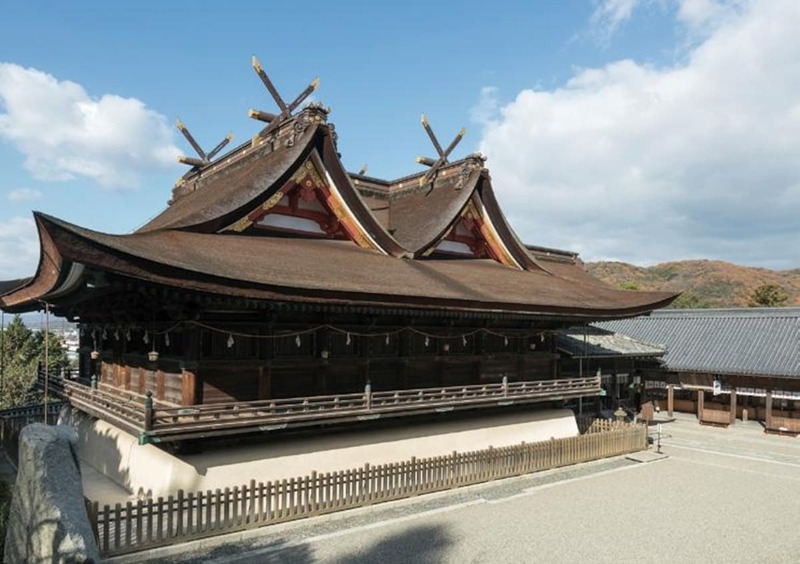 Since 2015, the Agency for Cultural Affairs has been recognizing Japan Heritage stories, responding to applications from municipal and prefectural governments across Japan. This project recognizes local community efforts to introduce their culture and traditions through unique historical elements and cultural properties. Only communities that meet certain criteria receive the Japan Heritage treatment and recognition. In May 2018, the Agency for Cultural Affairs recognized an additional thirteen regional stories, including a joint application from four cities in Okayama Prefecture entitled “Okayama, the Birthplace of the Legend of Momotaro—Ancient Kibi Heritage Conveying Tales of Demon Slaying” and another from Fukuyama City in Hiroshima Prefecture, which put forward “Japan’s Leading Port Town of Early-Modern Times -Tomonoura,with its Sepia Tones Enveloped in the Evening Calm of the Seto Inland Sea.” Sixty-seven Japan Heritage stories have been recognized so far. Mitsunobu Nakajima from the cultural resources utilization division at the Agency for Cultural Affairs explains that the Japan Heritage project was created to recognize the value of cultural properties in local communities in greater historical and geographical contexts rather than independently. Nakajima says that creating and presenting these framed narratives makes it easier to strategically and effectively promote the area, both within and outside Japan. For example, the story of Misasa Town in Tottori Prefecture, which was recognized as Japan Heritage in 2015, “A Site for Purifying the Six Roots of Perception and Healing the Six Senses—Japan’s Most Dangerous National Treasure and a World-Famous Radon Hot Spring,” integrated the arduous mountain paths and steep slopes up to Nageiredo, a small Buddhist temple designated as a National Treasure, into the tale. Spreading the story overseas on social media with the help of the town’s international residents boosted the number of tourists from abroad in 2017 by 2.7 times that of 2014, before the Japan Heritage recognition. The story of Kurashiki City in Okayama Prefecture, “From a Single Cotton Plant—A Textile Town Weaving Together Japan and the West” is based on its history of reclaiming land from the sea four centuries ago and raising cotton. The story shows how this textile town grew and became renowned for the quality of its products and pretty whitewashed houses, which many visitors now come to see. The city constantly promotes its local identity by suggesting model routes that showcase the town’s many interesting spots. Municipalities with stories recognized as Japan Heritage receive financial support for three years and assistance from expert advisors. The Agency for Cultural Affairs also lists Japan Heritage stories in domestic and international promotion activities. Given those merits, more municipalities are expected to clamor for this recognition. Japan Heritage sites allow you to see the links between history and culture rooted in the communities, and find new ways to experience Japan.